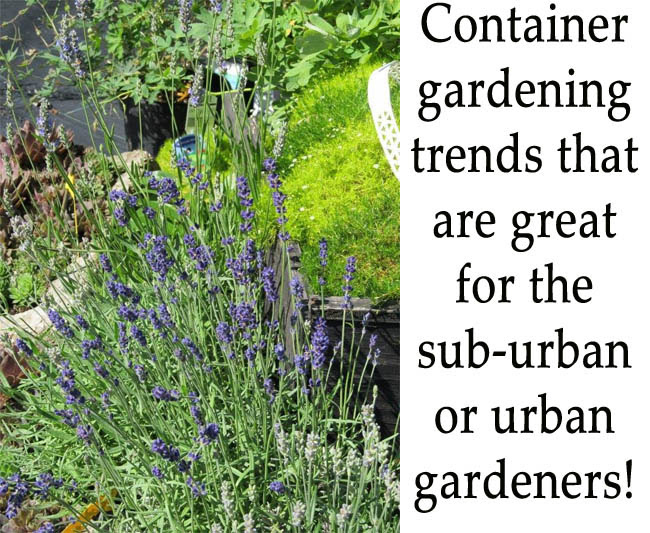 Take risks when designing your container gardens. 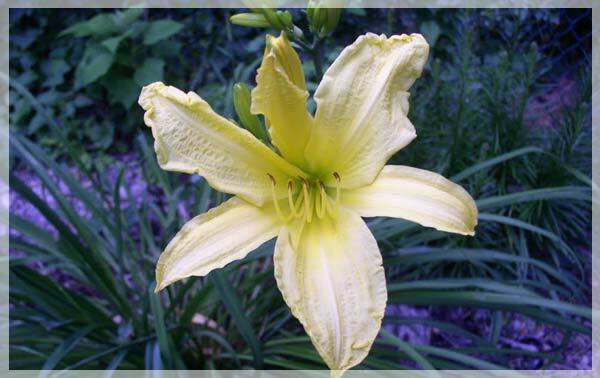 Try new plant and color combinations. Think outside of the average pot. Creative gardeners are turning everything into planting opportunities including the kitchen sink and many other recyclables. Get those container garden juices flowing! If you don’t have time or space to maintain an in-ground vegetable garden, but you still want to grow your fair share of fresh edibles, of all the container gardening trends, this one is best for you. Everything from olives, berries and tomatoes, to lettuce, kale and vines can be grown in containers. Can you taste that fresh smoothies? Growing Containers for wild life (especially pollinators) helps us and them! Plant containers full of hummingbird plants, and plants that attract beneficial insects. Plant container gardens designed for seed-eating birds and support butterfly larvae or attract bees for pollinating purposes. This is one of the coolest trends! Absolutely love it! People with limited sunlight can make the most of this container gardening trend. Move your container around the patio, porch, or deck on wheels. Movable containers mean you can maximize sunlight exposure or maximize privacy. If you don't have the time, space or money to have a huge water feature/pond, container water gardening is for you . So easy to set up and care for. Use ceramic pots, metal buckets, old watering cans just about anything that can hold water will work. Have Fun and Happy Container Gardening.